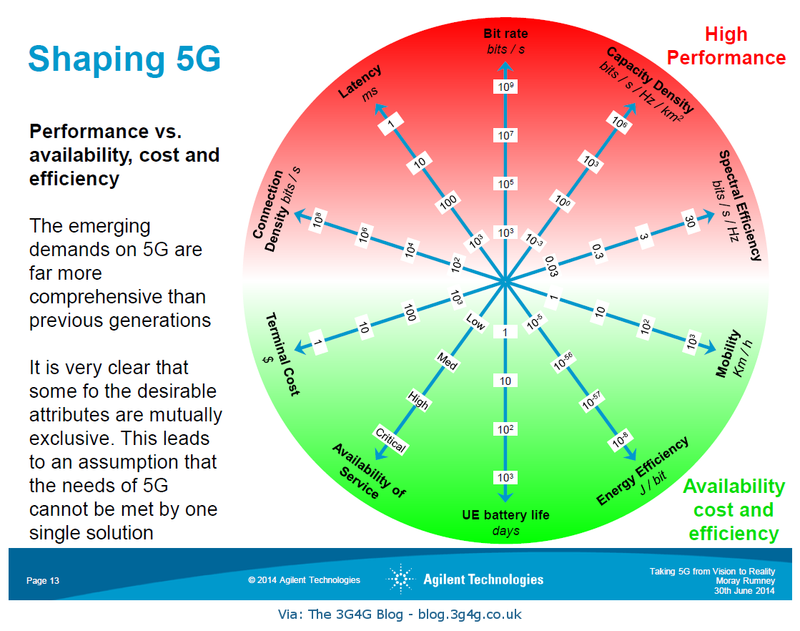 In my 5G: A 2020 vision presentation, I argued that some of the technologies that will be necessary for 5G is in fact independent of 5G. 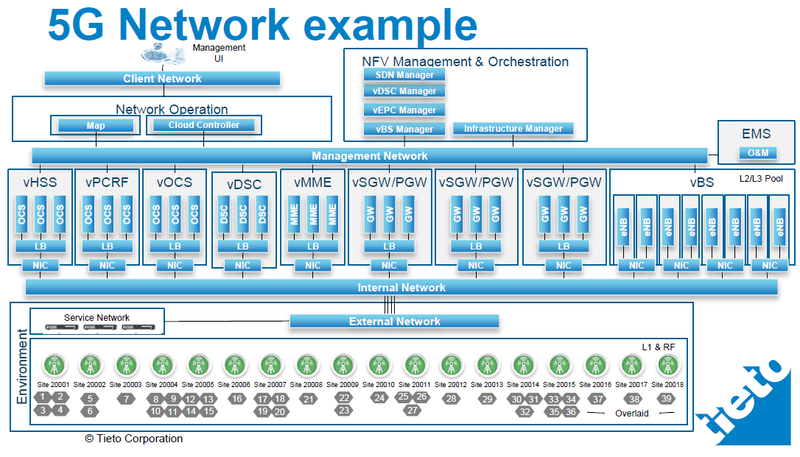 One such technology is NFV. 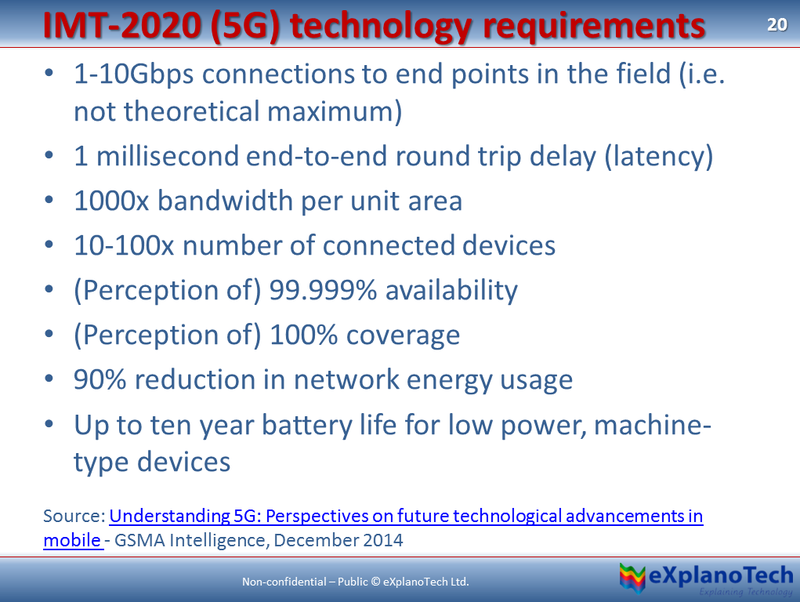 Having said that, I also argue that the minimum prototype for 5G would require an NFV based implementation. 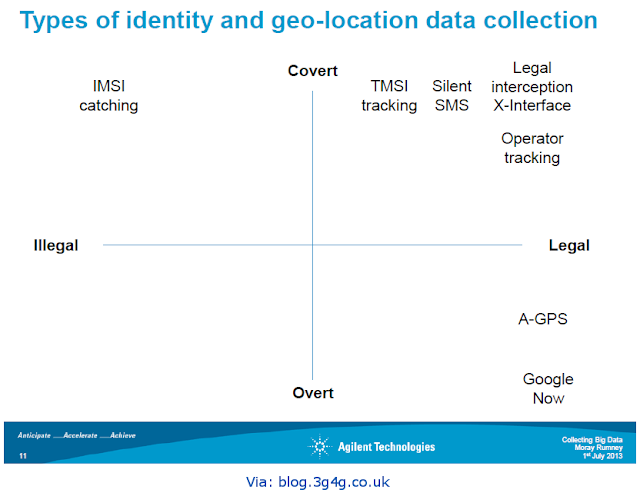 There is also an interesting paper that expands on this further, available from Slideshare here. 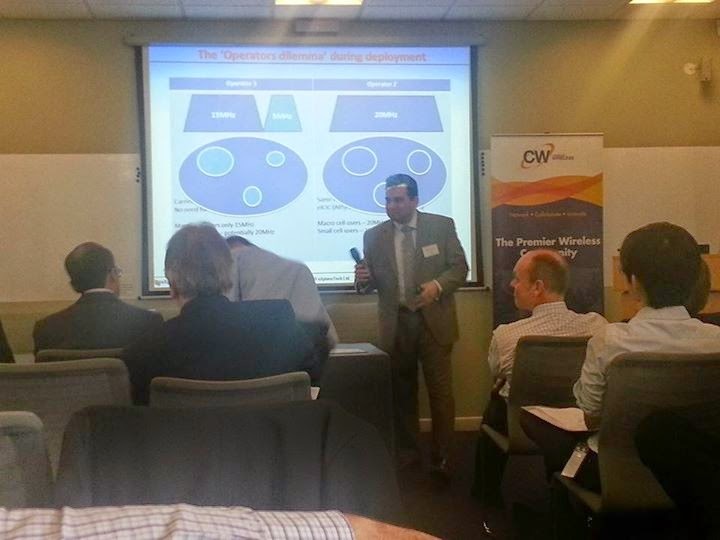 I had the pleasure of speaking at the CW (Cambridge Wireless) event ‘5G: A Practical Approach’. It was a very interesting event with great speakers. Over the next few weeks, I will hopefully add the presentations from some of the other speakers too. Anyway, here is the presentation. We all know about the two type of transmission schemes which are FDD and TDD. 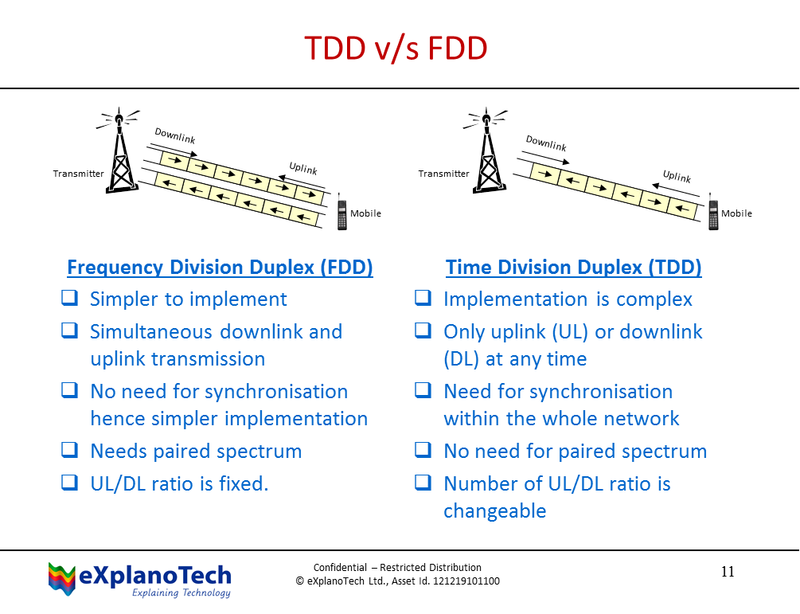 Normally, this FDD and TDD schemes are known as full duplex schemes. Some people will argue that TDD is actually half-duplex but what TDD does is that it emulates a full duplex communication over a half duplex communication link. 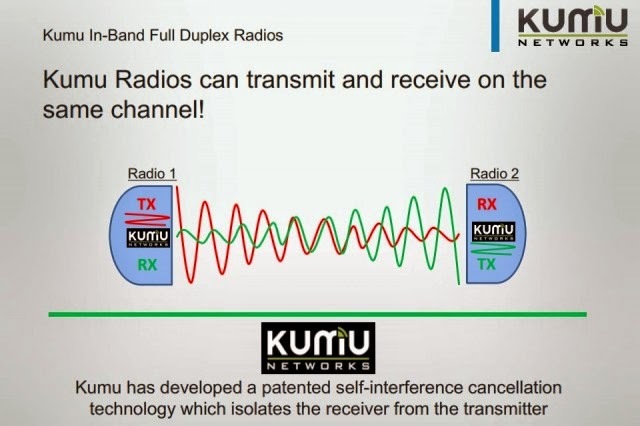 There is also a half-duplex FDD, which is a very interesting technology and defined for LTE, but not used. See here for details. 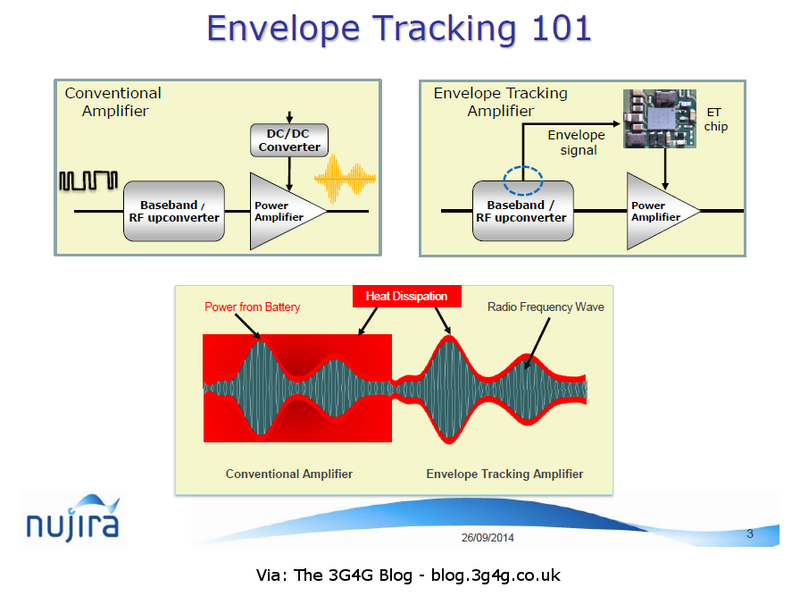 I am sure many people would have heard of ET (Envelope Tracking) by now. Its a technology that can help reduce the power consumption by our mobile devices. Less power consumption means longer battery life, especially with all these new features coming in the LTE-A devices. For people who are interested in testing this feature may want to check this Rohde&Schwarz presentation here. Back in May, I had the pleasure of listening to a talk by Richard Pattison from Sky News where he talked about how they have managed to start replacing their Satellite trucks (which are extremely expensive to own and run) with the new solutions using LTE. One of the advantage of LTE over 3G/HSPA+ is that the uplink is as good as the downlink which wasn't really the case in earlier generations. What this means is that you can use your phone to do a live video call and use that for broadcasting of real time information. The Sky News Tech team has some interesting tweets on this. The Dejero App is an interesting one that can allow bonding of Cellular + WiFi and provide a combined data rate. 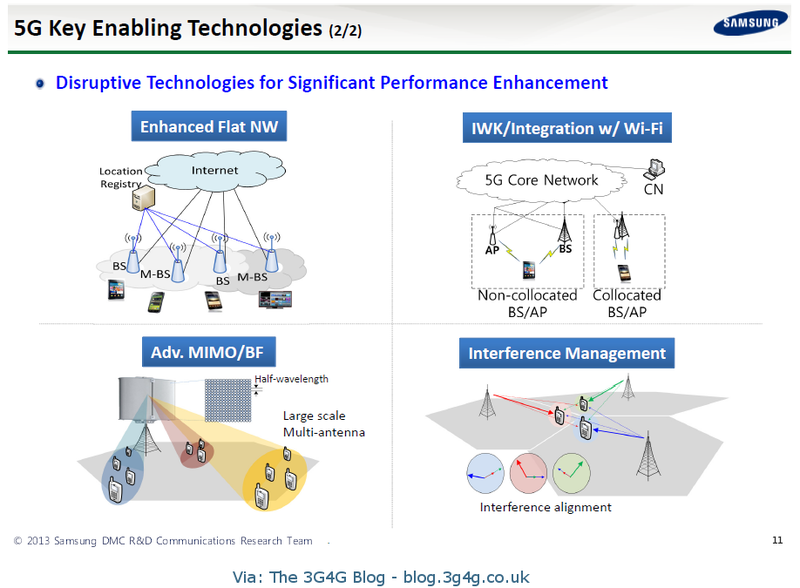 I was having a discussion yesterday on Twitter because we term this bonded cellular and WiFi as 4.5G. There are many proprietary solutions available for using them together but the standardised one is coming in standards soon. Sky news have managed to set up new standards by having 12 feeds simultaneously broadcasting (all based on Iphones and Ipads) during the European elections. All this has been possible due to an amazing 4G network by EE and being able to negotiate a 500GB (0.5TB) data package. 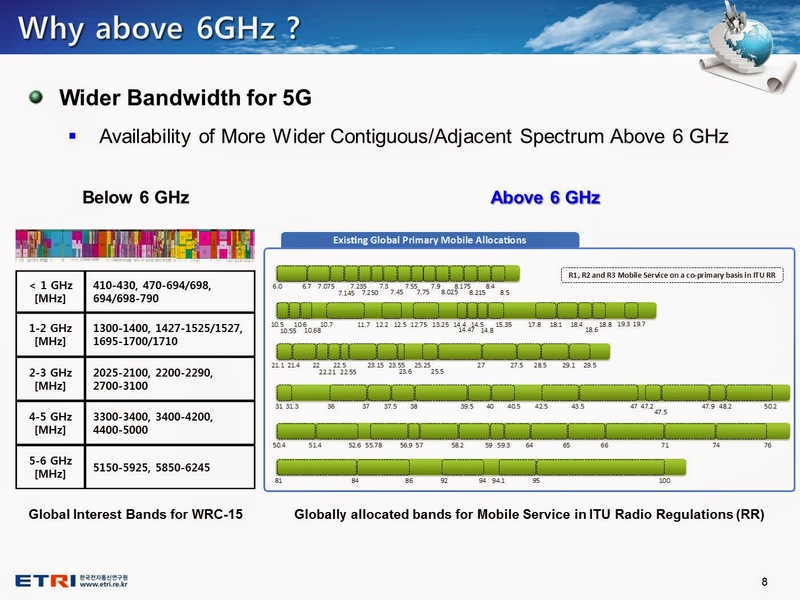 This presentation by Moray Rumney of Agilent (Keysight) in Cambridge Wireless, Future of Wireless International conference takes a different angle at what the targets for different technologies have been and based on that what should be the targets for 5G. 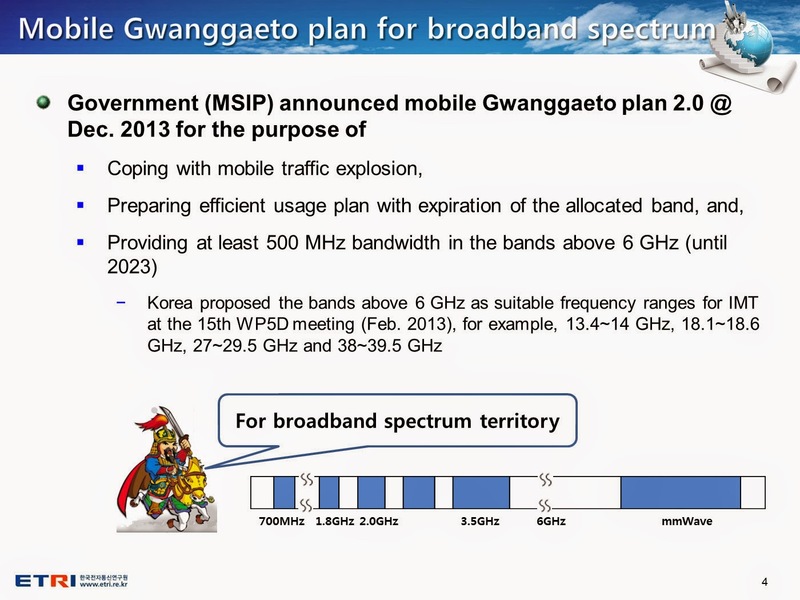 In fact he has an opinion on M2M and Public safety as well and tries to combine it with 5G. Unfortunately I wasnt at this presentation but from having heard Moray speak in past, I am sure it was a thought provoking presentation. 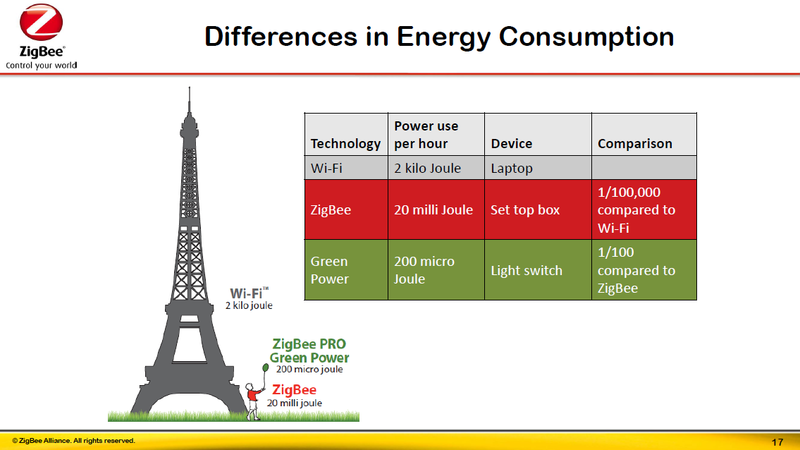 All presentations from the Future of Wireless International Conference (FWIC) are available here. Last week we had the Automotive and Transport SIG event in Cambridge Wireless. There is already some good writeup on that event here and here. In this post my interest in looking at the technologies discussed. R&S (who were the sponsors) gave their introduction presentation quite well highlighting the need and approaches for the connected car. He also introduced the IEEE 802.11p to the group. As per Wikipedia, "IEEE 802.11p is an approved amendment to the IEEE 802.11 standard to add wireless access in vehicular environments (WAVE), a vehicular communication system. 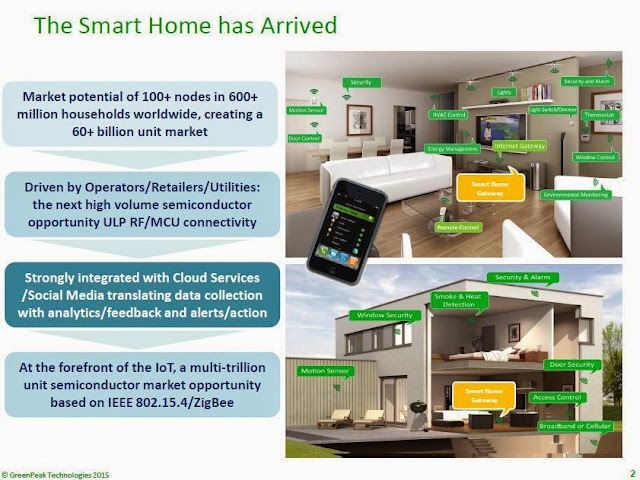 It defines enhancements to 802.11 (the basis of products marketed as Wi-Fi) required to support Intelligent Transportation Systems (ITS) applications. 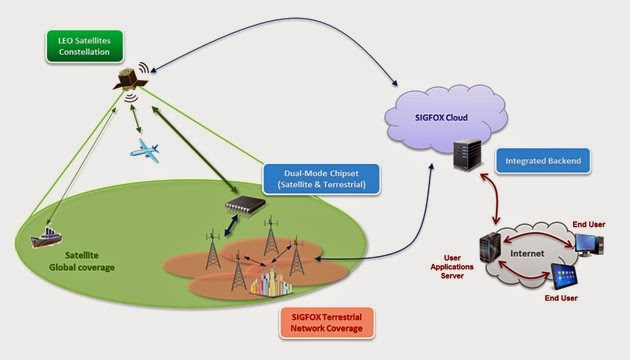 This includes data exchange between high-speed vehicles and between the vehicles and the roadside infrastructure in the licensed ITS band of 5.9 GHz (5.85-5.925 GHz). 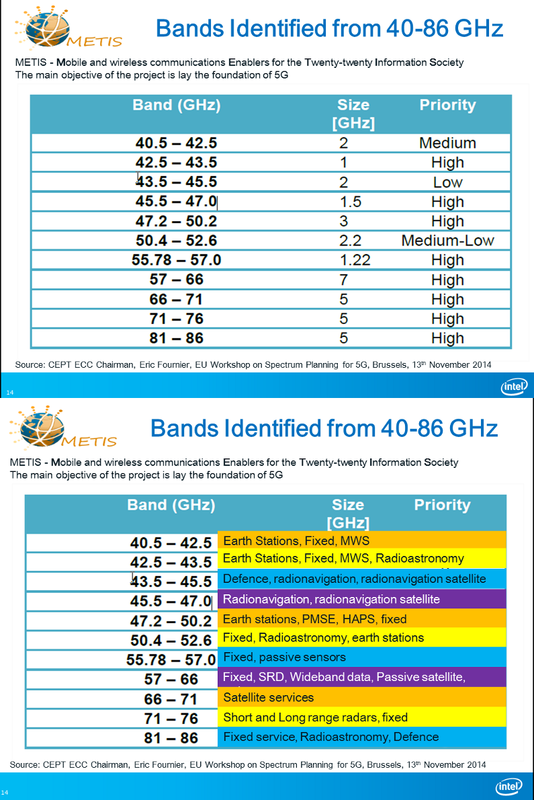 IEEE 1609 is a higher layer standard based on the IEEE 802.11p." Roger Lanctot from Strategy Analytics, gave us some interesting facts and figures. Being based in the US, he was able to give us the view of both US as well as Europe. According to him, “LTE is the greatest source of change in value proposition and user experience for the customer and car maker. 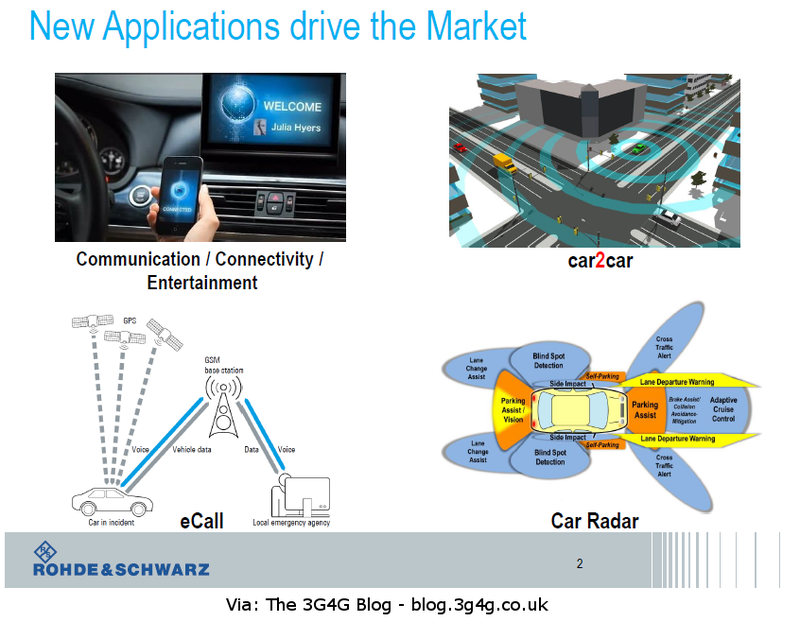 Bluetooth, Wi-Fi, NFC and satellite connectivity are all playing a role, but LTE deployment is the biggest wave sweeping the connected car, creating opportunities for new technologies and applications.” His officially released presentation is embedded below (which is much smaller than his presentation on that day. There were also interesting presentations that I have not embedded but other may find useful. One was from Mike Short, VP of Telefonica and the other was from Dr. Ireri Ibarra of MIRA. We recently held our first Virtual Networks SIG event in Cambridge Wireless. There were some great presentations. The one by the UK operator EE summarised everything quite well. For those who are not familiar with what NFV and SDN is, I would recommend watching the video on my earlier post here. Orchestration means Automation, Provisioning, Coordination and Management of Physical and Virtual resources. Intelligent service orchestration primarily involves the principles of SDN whereby switches, routers and applications at Layer 7 can be programmed from a centralized component called the controller with intelligent decisions regarding individual flow routing in real time. If you can provide a better definition, please do so. There are quite a few functions and services that can be virtualised and there are some ambitious timelines. 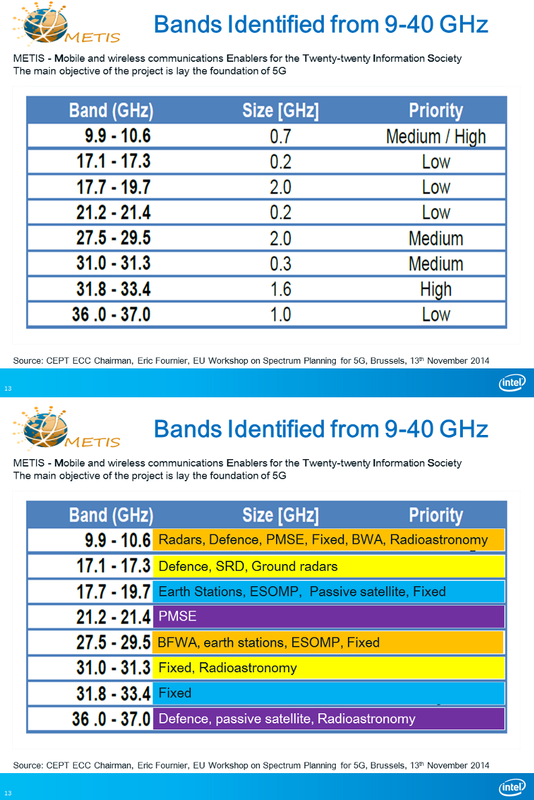 ETSI has been working on NFV and as I recently found out (see tweet below) there may be some 3GPP standardisation activity starting soon. 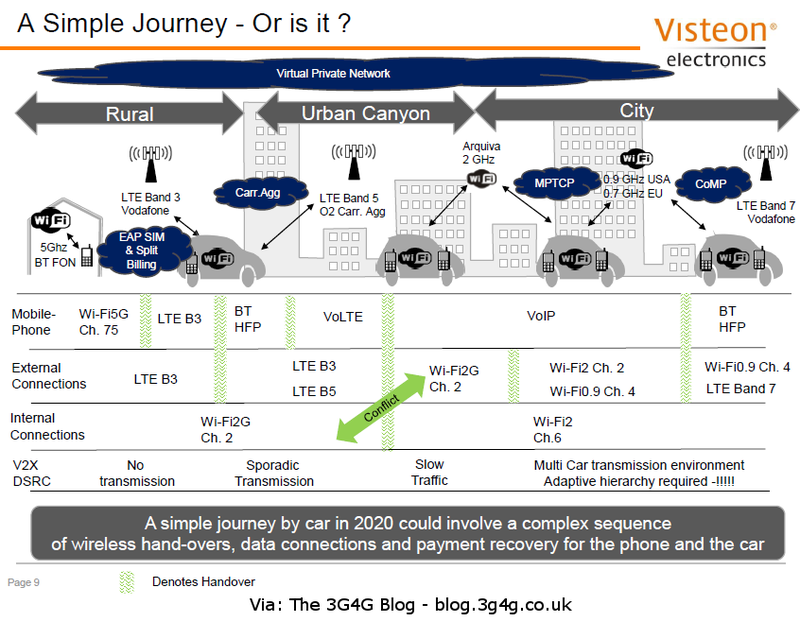 @zahidtg They can for virtualised networks. There is ongoing discussion in 3GPP for service chaining, vEPC etc. 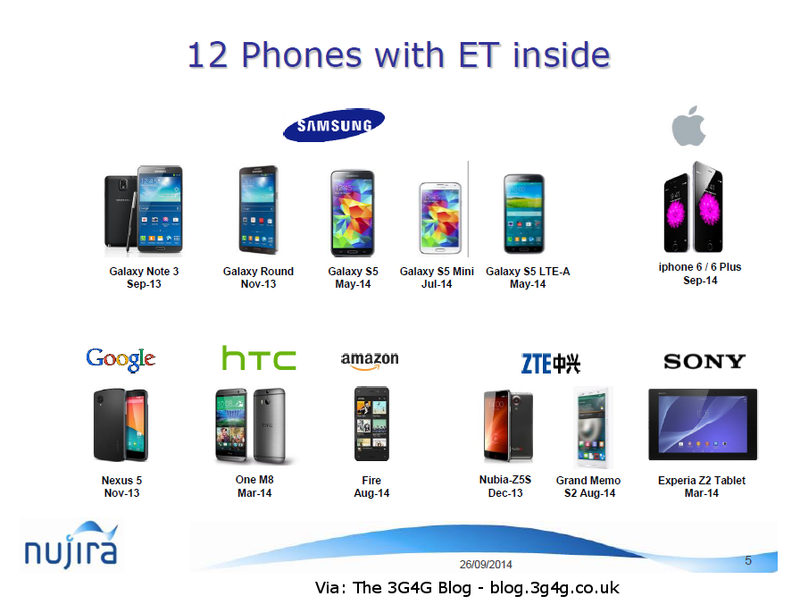 There was another brilliant presentation by Huawei but the substance was more in the talk, rather than the slides. The slides are here in case you want to see and download. 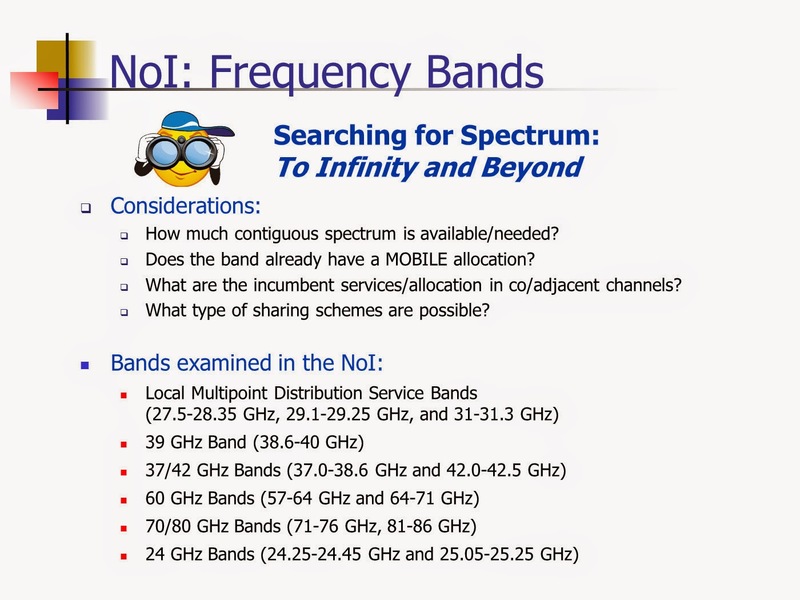 Earlier this month during our Cambridge Wireless Small Cells SIG event, I presented a small quiz in the final session. The first part of the quiz was titled "LTE Deployment Dilemma" and it generated lots of interesting discussions. 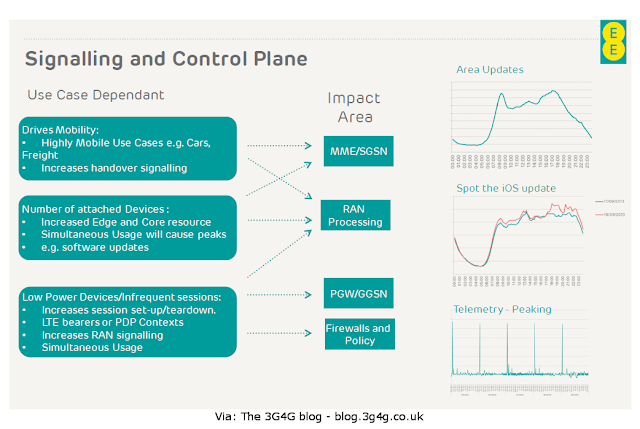 After the event, I did a more detailed writeup of that and Cisco has kindly published it in their SP Mobility Blog. Since many people have told me that they cannot anonymously post comments there, I am now bringing it to this blog. I am interested in hearing what others think. 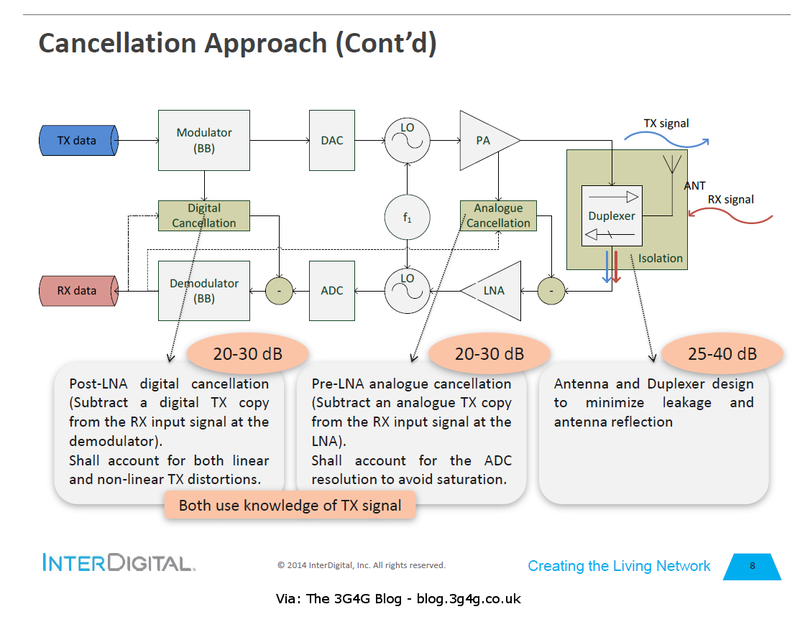 LTE-Broadcast of the operator, by the operator, for the operator! Heard an insightful talk from EE in the CW event this week. While I agree with the intentions and approaches, I still think there may be too many assumptions in the eMBMS business model. I have made my intentions known all but too well in my earlier blog post here. Some of the insights that I have gained in the last couple of months with regards to the way operators are planning to use the LTE broadcast is through the OTT Apps. Take for instance an OTT application like iPlayer or Hulu and some popular program is about to be broadcast, that program can be sent using LTE-B. Now some people may watch on the time (linear) and some may watch at a later time (non-linear or time-shifted). The App can be intelligent enough to buffer the program so there is no delay required when the user wants to watch it. This can open all sorts of issues like the user may have watched one episode on his device while the current one is being watched on his digital television. While the program is being buffered the battery and memory of the device is being consumed. How long should a program be stored on the device. There can be many other open issues. Another question I had was how would the users be billed for these things. Would it be free since the data was received over LTE-B. Matt Stagg from EE said that the users would be billed normally as if they received it in case of streaming. He was more pragmatic though. He clearly said that in the initial phase everything would have to be free. This will ensure that any technical issues are ironed out and at the same time the users become familiar with how all this works. 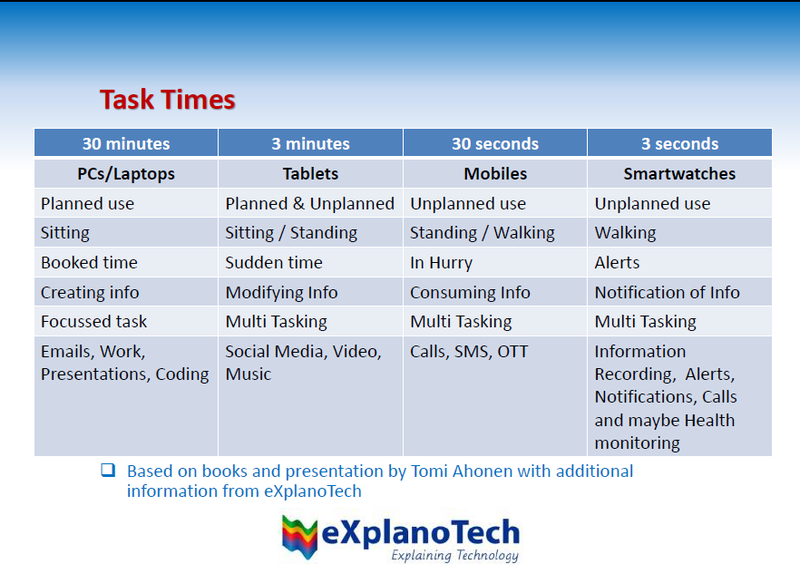 Finally a point worth remembering, users prefer watching videos on their tablets. Most tablets are WiFi only which means the LTE-Broadcast wont work on it. I believe there is an opportunity and a market for the smart wear and smartwatches. There is a need for just the right kind of products to capitalise on the demand. Recently attended the Cambridge Wireless Inaugural Wireless Heritage SIG event, “100 years of radio”. 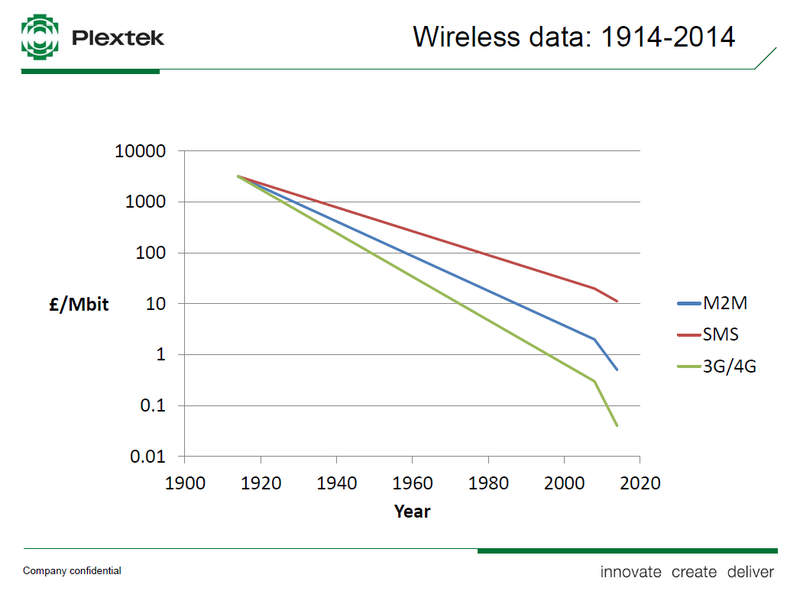 Some very interesting presentations and discussions on the wireless history. I have collected all the presentations and merged them into one and embedded them below. All presentations can be downloaded individually from CW website here. A combined one is available from Slideshare. There were quite a few interesting talks in the Cambridge Wireless Radio Technology SIG event last week. The ones that caught my attention and I want to highlight here are as follows. The mobile operator EE and 5GIC centre explained the challenges faced during the Practical deployments. Of particular interest was the considerations during deployments. The outdoor environments can change in no time with things like foliage, signage or even during certain festivals. This can impact the radio path and may knock out certain small cells or backhaul. The presentation is available to view and download here. 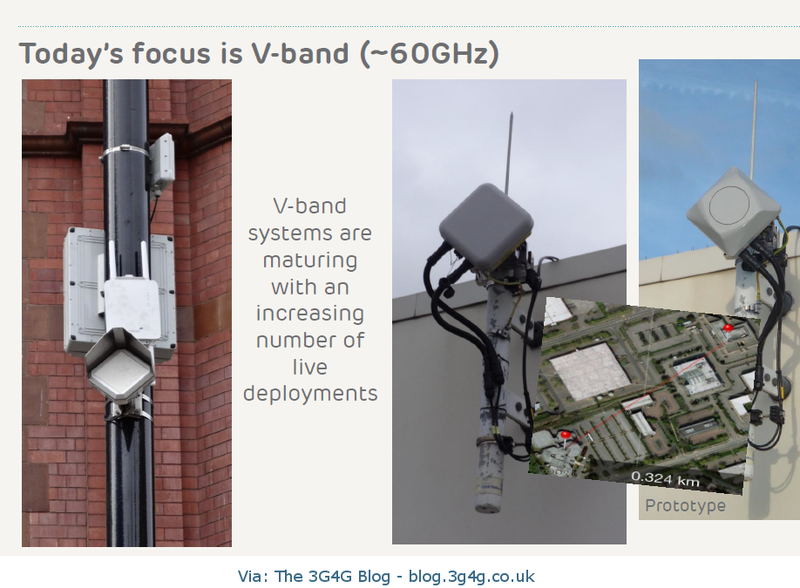 Another interesting presentation was from Bluwireless on the 60GHz for backhaul. The slide that was really shocking was the impact of regulation in the US and the EU. 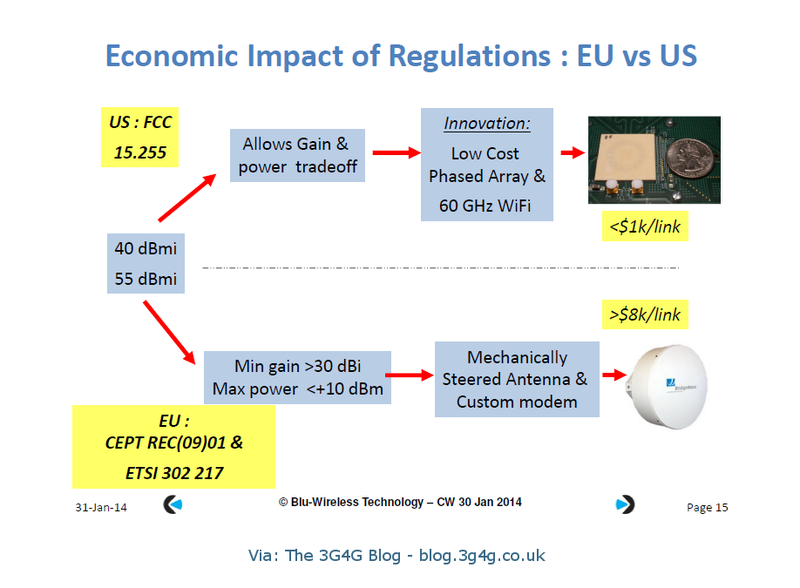 This regulation difference means that a backhaul link could be expensive and impractical in certain scenarios in the EU while similar deployments in the US would be considerably cheaper. This presentation is available here. 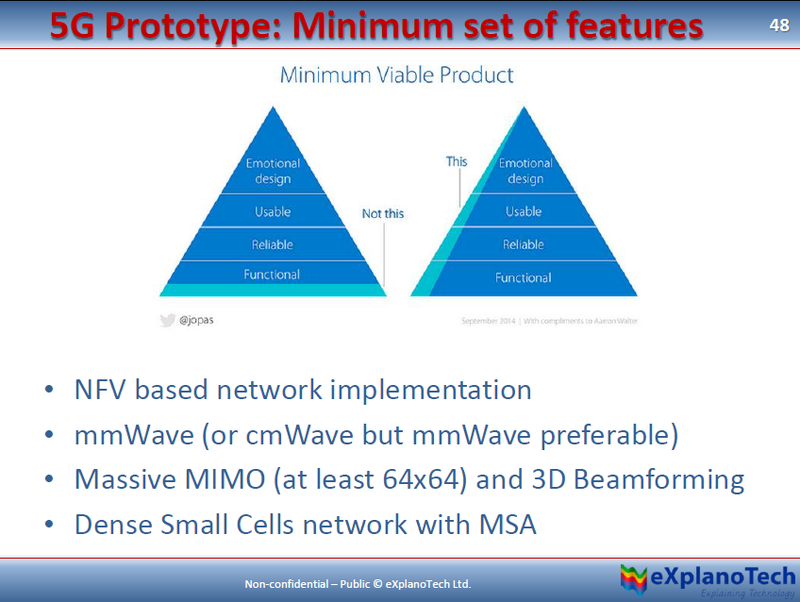 Finally, the presentation from Samsung highlighted their vision and showed the test results of their mmWave prototype. The presentation is embedded below and is available here. 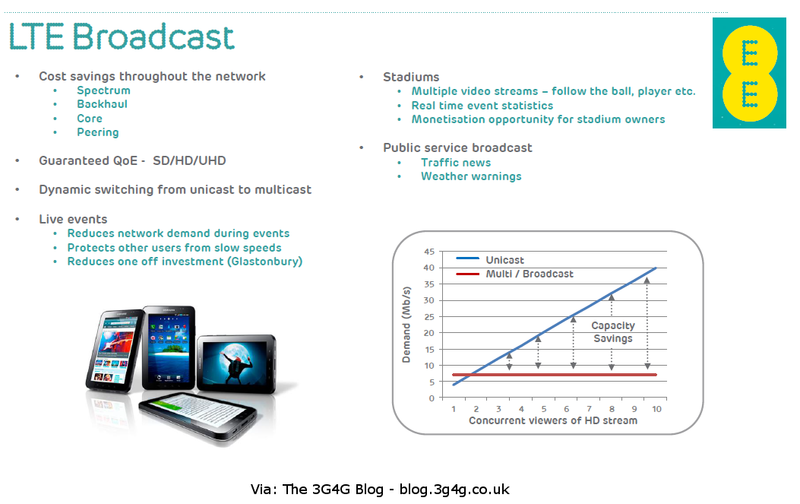 Finally, our 5G presentation summarising our opinion and what 5G may contain is available here. Dont forget to see the interesting discussion in the comments area. 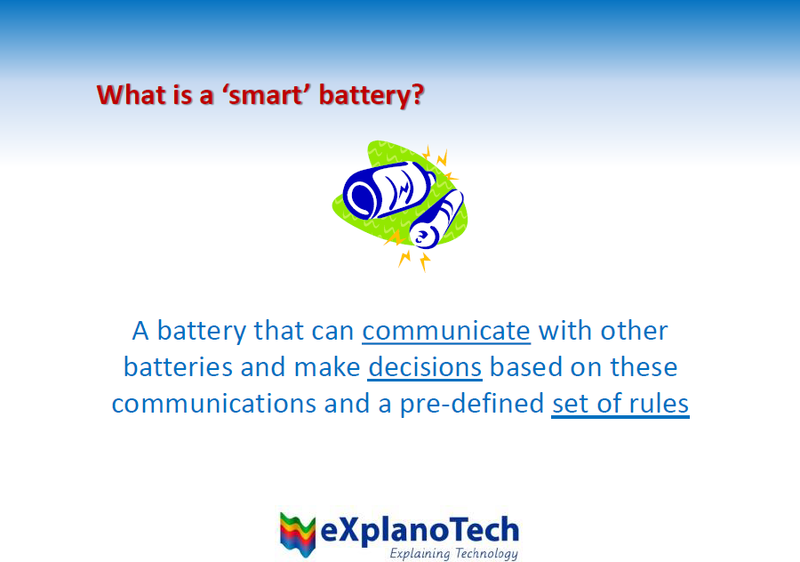 I did a presentation in the Cambridge Wireless Future technology SIG about what we call 'Smart Batteries'. The presentation is self-explanatory and is embedded below. I would be interested in hearing your thoughts about this idea. Li-Ion vs Li-Poly, plus how do Lithium batteries work anyway? 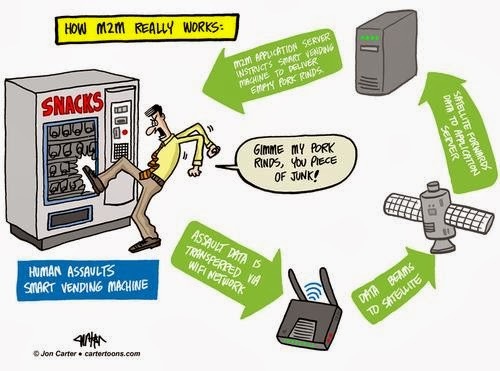 Light Reading carried an interesting cartoon on how M2M works. I wouldnt be surprised if some of the M2M applications at present do work like this. 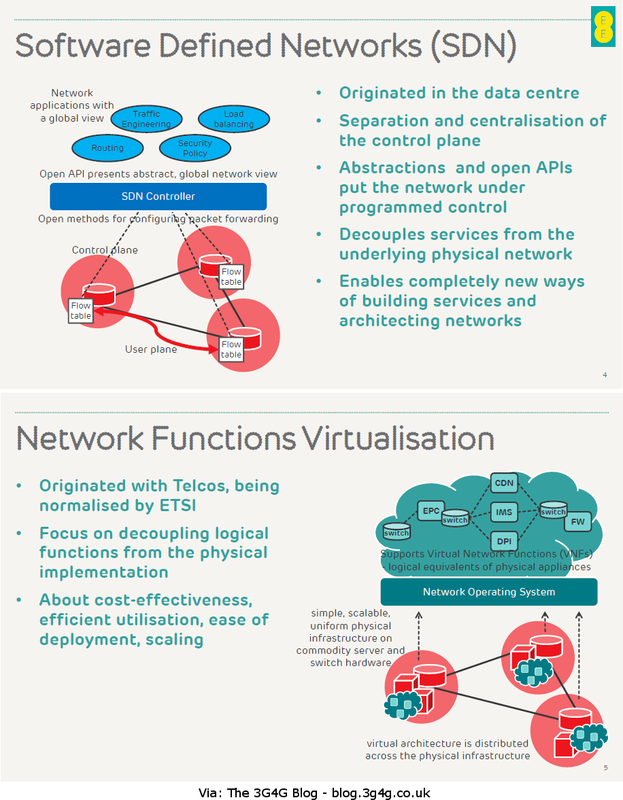 Jokes apart, last week the UK operator EE did a very interesting presentation on Scaling the network for the Rise of the Thing. 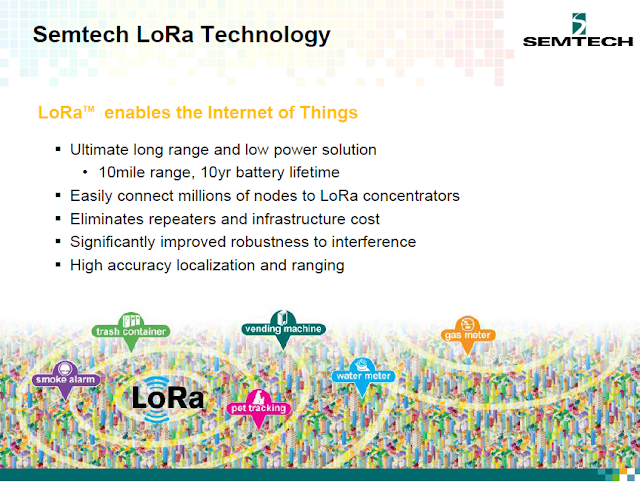 A question often asked is "What is the difference between the 'Internet of Things' (IoT) and 'Machine to Machine' (M2M)?". This can generate big discussions and can be a lecture on its own. Quora has a discussion on the same topic here. The picture above from the EE presentation is a good way of showing that M2M is a subset of IoT. Its also interesting to note how these 'things' will affect the signalling. I often come across people who tell me that since most M2M devices just use small amounts of data transfer, why is there a need to move from GPRS to LTE. 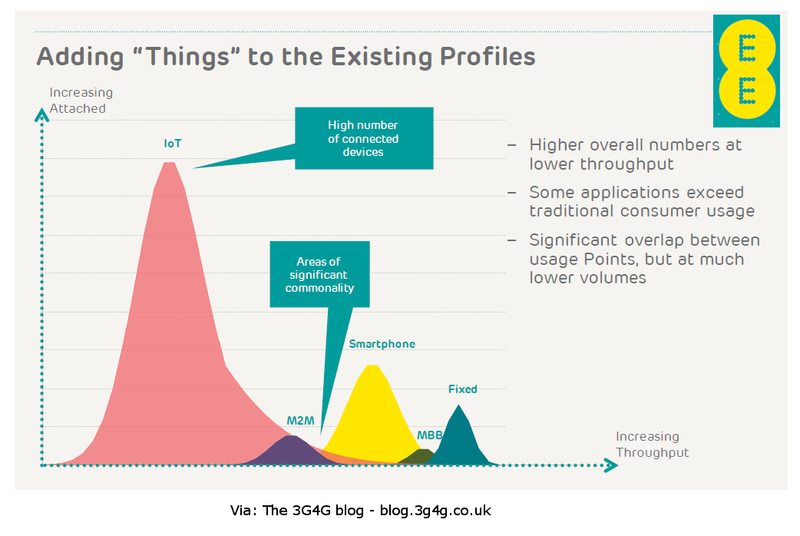 The 2G and 3G networks were designed primarily for Voice with Data secondary function. These networks may work well now but what happens when the predicted 50 Billion connected devices are here by 2020 (or 500 Billion by 2030). 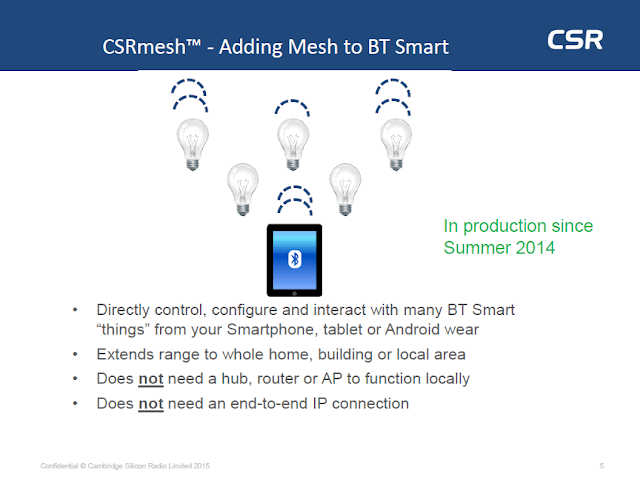 The current networks would drown in the control signalling that would often result in congested networks. 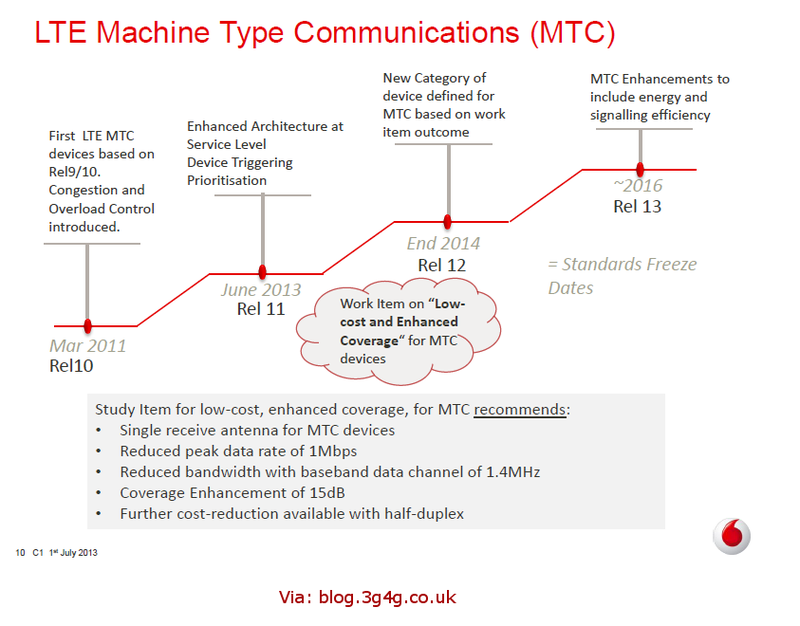 Congestion control is just one of the things 3GPP is working on for M2M type devices as blogged earlier here. 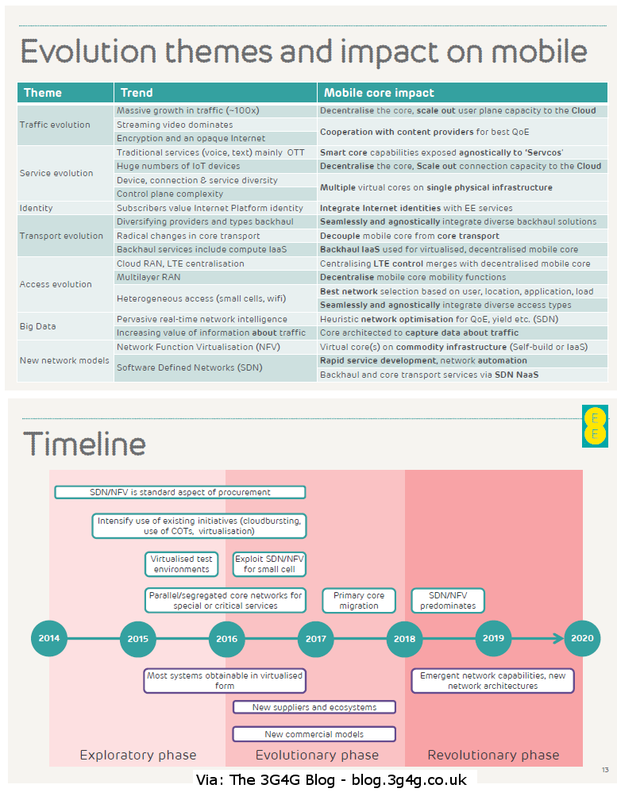 In fact the Qualcomm presentation blogged about before does a decent job of comparing various technologies for IoT, see here. Another good example website I was recently made aware of is http://postscapes.com/internet-of-things-examples/ - worth checking how IoT would help us in the future. 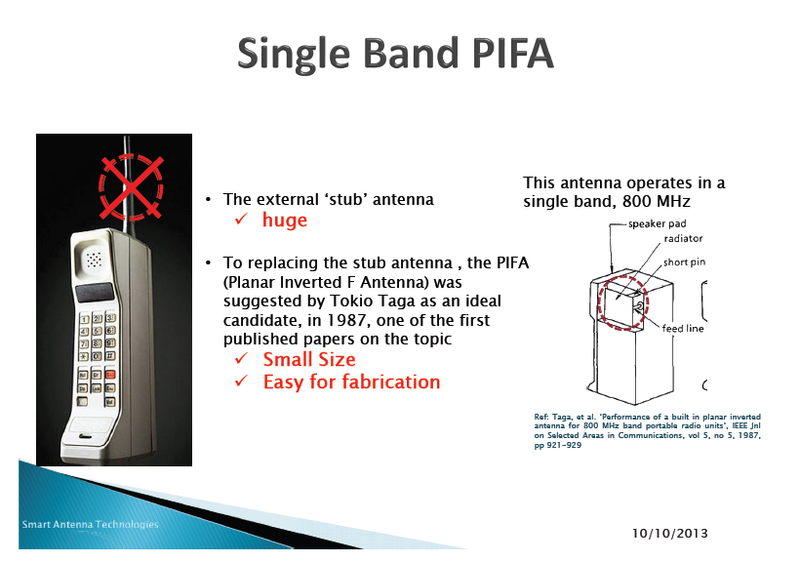 Came across this presentation on Handset Antenna design from a recent Cambridge Wireless event here. Its interesting to see how the antenna technology has evolved and is still evolving. 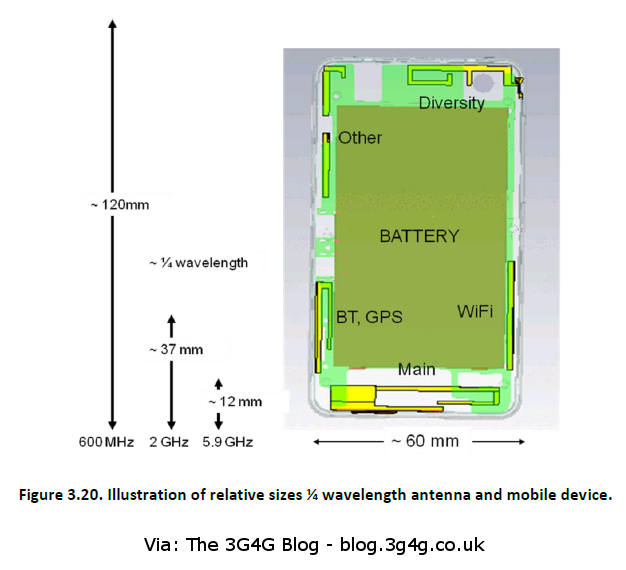 Another recent whitepaper from 4G Americas on meeting the 1000x challenge (here) showed how the different wavelengths are affecting the antenna design. Another presentation from the #FWIC2013. 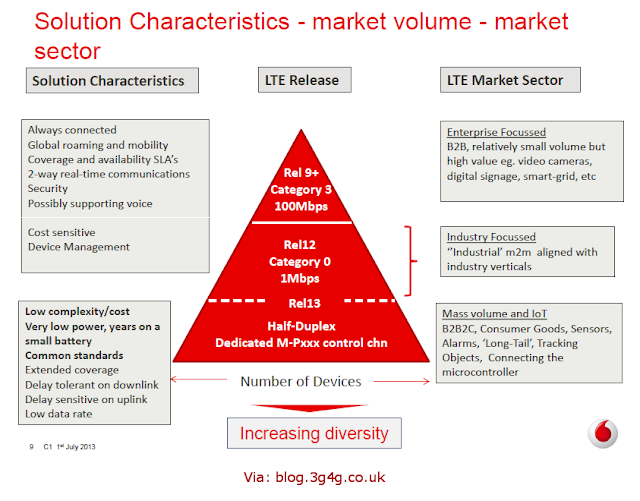 This presentation by Vodafone covers some of the areas where the LTE standards are being tweaked for making M2M work with them without issues. Another area is the access barring that I have blogged about before here. This will become important when we have loads of devices trying to access the network at the same time. The presentation is embedded below and you can also listen to the audio here. You can also listen to the audio of his presentation here.